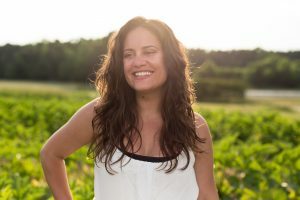 The Climate Listening Project is an award-winning collaborative film and storytelling effort from Dayna Reggero to connect and share hopeful conversations on climate and community. Since 2014, we've traveled across the United States and around the world to explore the connections that are important to each of us: family, faith, business, community; weaving together the latest science with inspiring stories from around the globe. We're not trying to convince anyone that climate change is real, we're just listening to the real people who are impacted by climate change and the real people creating climate solutions. The Climate Listening Project is re-launching in 2019 with a new vision, not only focusing on our changing climate, but how we are changing as individuals, listening to our own realities, overcoming our fears and stereotypes, healing ourselves, and allowing ourselves to be our whole selves. Real change is not just about acknowledging and adapting to our changing weather - it is about changing our political climate, social climate, inclusion climate, and economic climate. We all have unique and important stories, contributions, experiences, and perspectives as we listen, learn, change, and grow. The Climate Listening Project shares these stories of transformation. 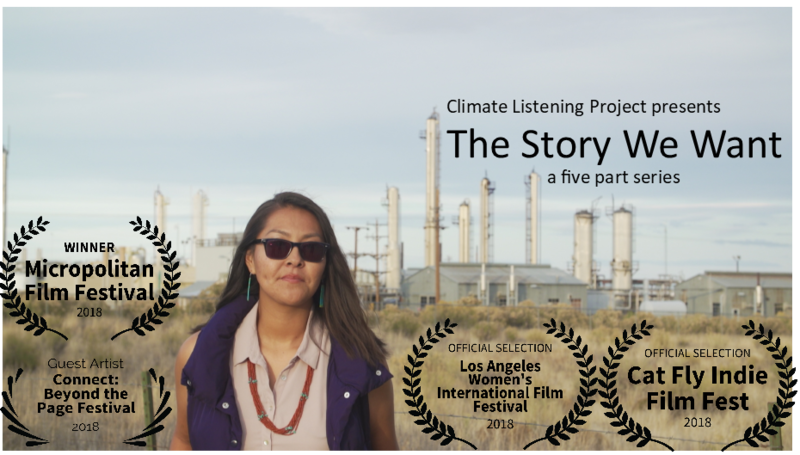 The Climate Listening Project works creatively with organizations and networks to cultivate and share unique stories and experiences through video, film, press, campaigns, events, and connections. Read our Reviews and Testimonials to learn more. We collaborate with local, national, and international organizations, individuals and businesses to listen to the stories that need to be heard. Collaborators include Natural Resources Defense Council (NRDC), National Audubon Society, and Moms Clean Air Force, to name a few. Check them out on our Collaborators page. You can find Climate Listening Project stories and resources via hundreds of places including Woman's Day Magazine, Salon, ABC, iHeartRadio, Univision, Yahoo, Huffington Post, Governing Magazine, and The Atlantic. Check out our Press page to read all about it. Our films and videos have screened at local events, conferences, and film festivals around the globe from Wake Forest University in North Carolina to the Stockholm Resilience Center in Sweden. Faith in Action vignettes were shared with 4,000 churches across America and Cultivating Resilience videos were screened at the International Paris Climate Talks. 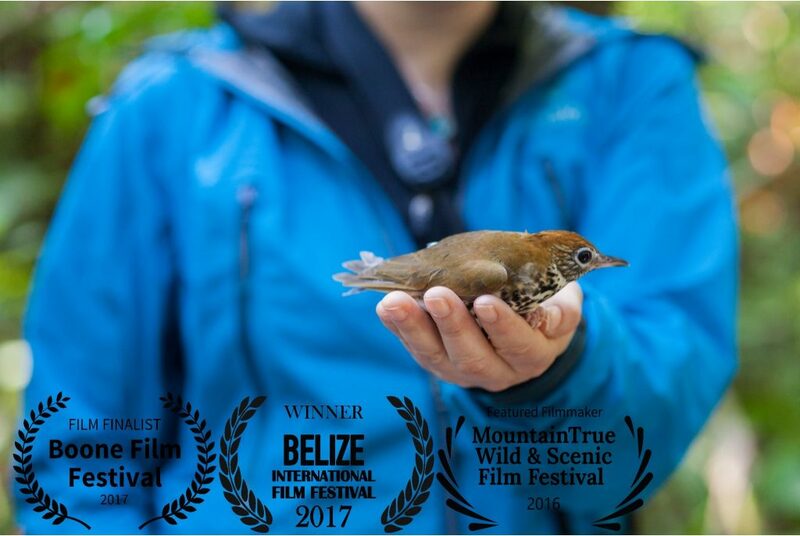 Our first feature documentary The Wood Thrush Connection was honored as the Best Short Documentary Winner at the 2017 Belize International Film Festival. Visit our Events page to see past events or attend an upcoming event. Our advisers include top thought leaders from various communities. Plus, we've hired more than 30 diverse videographers, photographers, and creatives. See who's who on our Team and Advisers page. The Climate Listening Project has reached more than 10 million people through press, social media and events. Connect with us on Facebook to keep up with what's new. Our collaborative videos, films and tools continue to be used again and again by organizations and in communities to start or accelerate hopeful climate conversations. Thank you for your interest in the Climate Listening Project.